These are lovely! 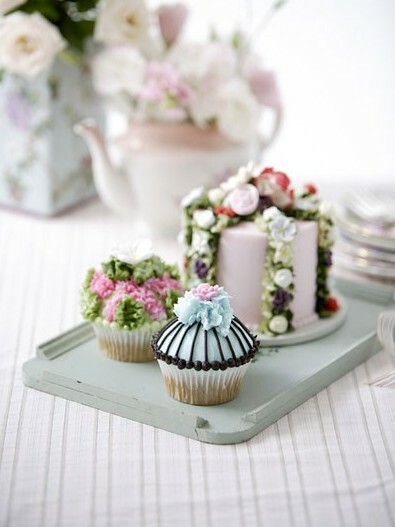 I would love to have a party with these little cakes! These are so sweet. Isn't it amazing what can be done with sugar.